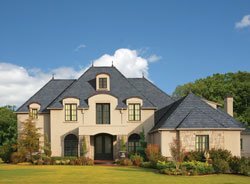 Meadow Green slate roof - Minnetonka Construction - remodeling, new construction, exteriors and interiors. 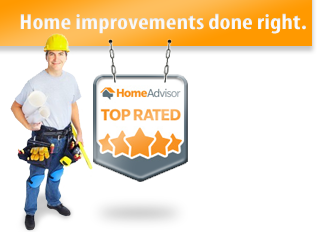 Minnetonka Construction is a top-rated builder remodeler for the Twin Cities area. 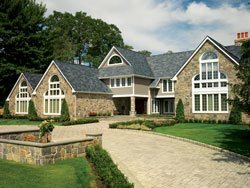 We manage all project types for interior and exterior remodeling and construction. ©2019 Minnetonka Construction · Complete branding and development by Virbion media and marketing solutions.